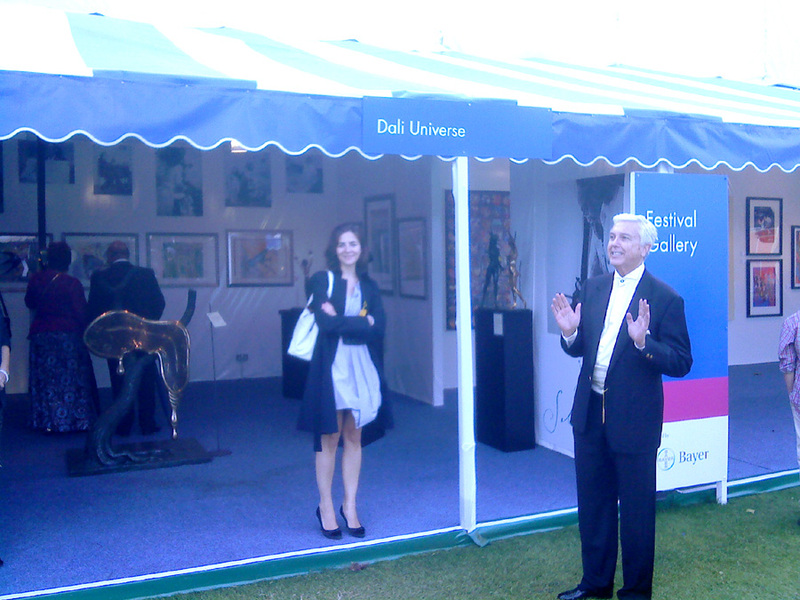 Works by Auguste Rodin and Salvador Dali at the Henley Festival 2011. 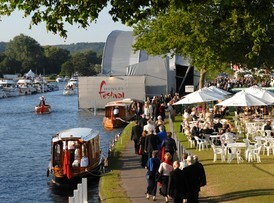 The black tie event Henley Festival billed as 'The UK's Most Magical Summer Party' returns to Henley On Thames. The festival by the Thames once again comes alive with its kaleidoscopic programme – five nights of top music, cabaret, street theatre, fine art and fine dining and fireworks from Wednesday 6th until Sunday 10th July 2011. This year's line-up features headliners Tom Jones, Jools Holland and His Rhythm and Blues Orchestra, Alexandra Burke, Rumer, Blake, and ABBA Symphonic. Plus Blake with Tasmin Little in a Grand Orchestral Gala, Rumer, Dixie Ticklers, The Fifth Quadrant, Vid Warren, Mark Stevenson, David Shukman, Peter Baxter, Prue Leith, Piaf, The Songs with Eve Loiseau, Hans Liberg, Les Follies Rivieres, MC Neil Henry, Nina Conti, Achanak, Jazz Dynamos, Max Pashm, Kanda Bongo Man, and Shlomo and the Vocal Orchestra. Posted February 23rd, 2011 by Rory & filed under Corporate Hospitality, Events, Misc. This event Following on from the hugely successful ‘The Music of Queen – A Symphonic Spectacular’ at Henley Festival 2010, the ABBA symphonic on the Saturday is sure to be a massive celebration. 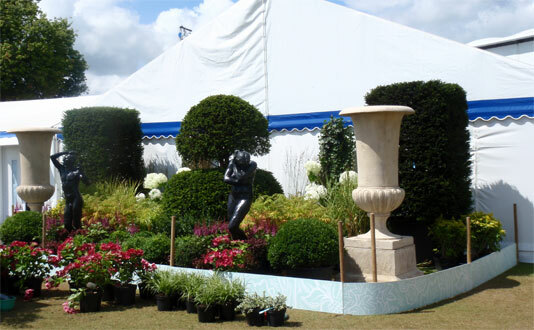 Midsomer plays host to the Henley Festival 2011, with an all-star line-up of Tom Jones, Jools Holland and Rumer. Will Young, Ronan Keating and Nigel Kennedy played last year's Henley Festival so you'd be forgiven for thinking that this year's line-up won't be as good. 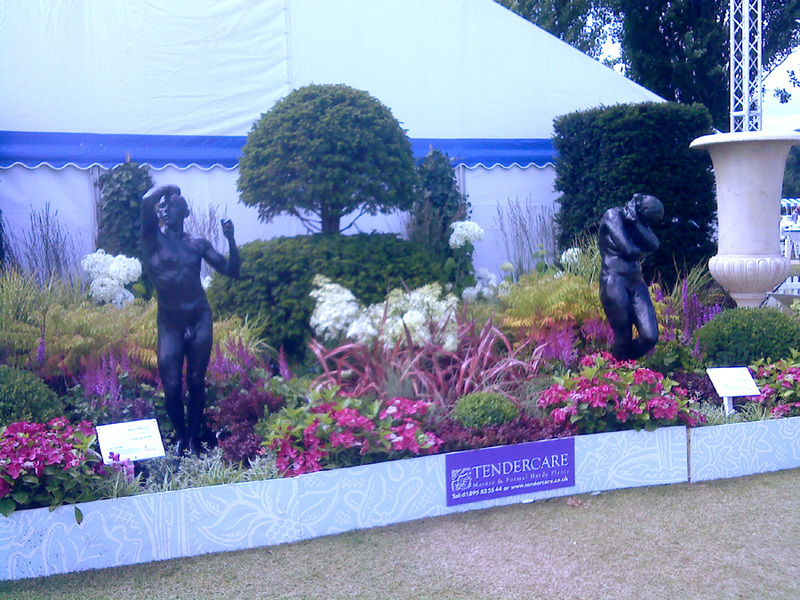 The organisers certainly had a lot to live up to but have announced three headline acts who are just as exciting. 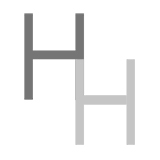 So put the dates July 6th to July 10th in your diary, and visit South Oxfordshire, the Henley Festival and the town which each year also hosts the famous Henley Royal Regatta . Tom Jones will be playing the festival's floating stage by the banks of the River Thames on the Wednesday night. The Welsh legend is famous for belting out 60s classics such as Delilah, It's Not Unusual and Green, Green Grass of Home. But he can still work a crowd by playing the old classics. 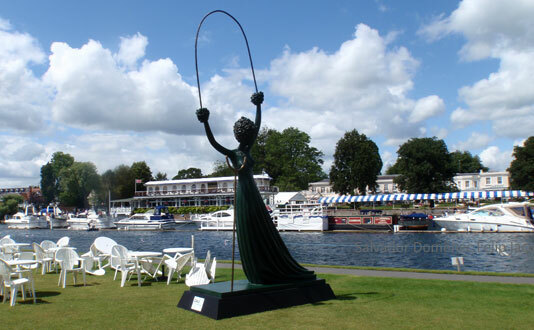 Henley is a central point of the fictional region Midsomer - created for 'Midsomer Murders' - so it's the perfect town to support the gig and host a summer festival near London. Jools Holland and his Rhythm and Blues Orchestra will be wowing the Friday audiences. Jools first found fame as the keyboard player with Squeeze in the late 1970s. He went on to co-present 'The Tube' with Paula Yates and now presents the BBC's music show: 'Later'. The ivory-tinkler will be sharing vocal duties with special guest Sandie Shaw (famous for singingPuppet On A String barefoot at the Eurovision Song Contest) and long-term collaborator Ruby Turner. Last, but not least, Rumer will be closing Henley Festival 2011 on Sunday night. Rumer's album 'Seasons of my Soul' has attracted praise from the likes of Burt Bacharach and her voice has been compared favourably with the late great Karen Carpenter. 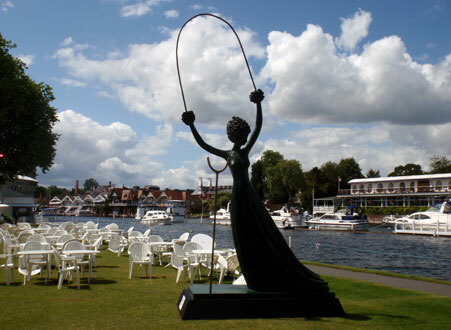 After Midsomer's festival has finished, take a look around Henley - and find out why there are even more things to do in South Oxfordshire than party and search out locations used in Midsomer Murders!